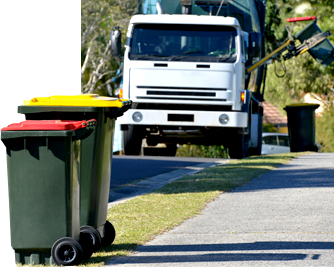 Jet Waste Services is a nationwide Waste Management Brokerage Company providing comprehensive waste management and disposal services to residential, commercial, retail, and industrial clients nationwide. Jet Waste provides customized, cost-effective waste management solutions designed to fit your unique waste disposal needs. 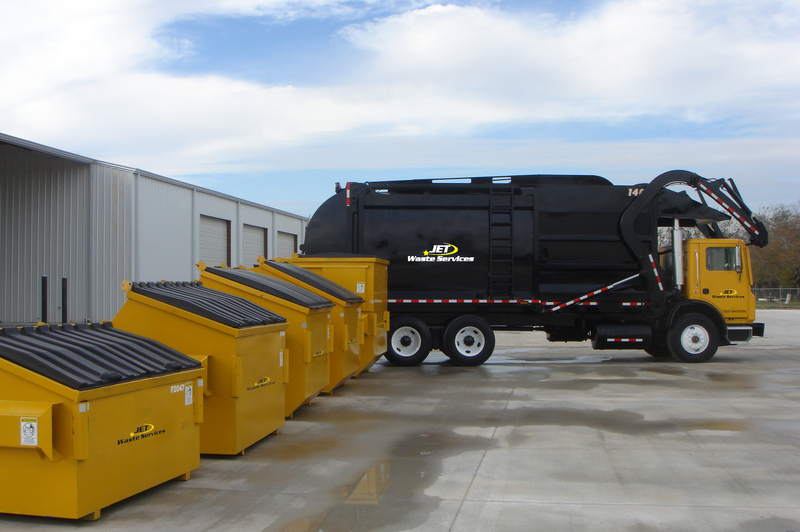 Jet Waste Services is a subsidiary of Sprint Waste, the largest privately owned trash hauler in Texas. Our personnel have extensive knowledge of the waste industry and know what it takes to provide clients with services designed to minimize their bottom line and maximize their ROI. The minds behind Jet Waste have been in the waste industry for over 30 years. 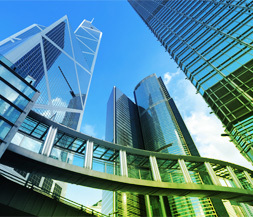 Our industry experience and long-standing relationships with clients allows us to provide cost-effective, efficient solutions designed to lower your operating costs. With Jet Waste, you get a partner that manages all aspects of your waste processes. From waste pick-up to disposal, we manage all haulers individually, and provide streamlined, consolidated billing for all of your locations, regardless of business size. Note: For your local residential service, please contact your provider.